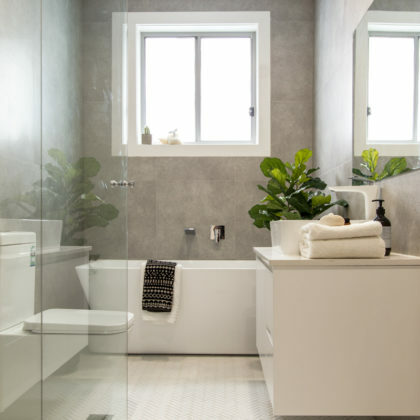 Real Estate Agents will tell you that buyers will look at a property in its entirety before making the decision to purchase. 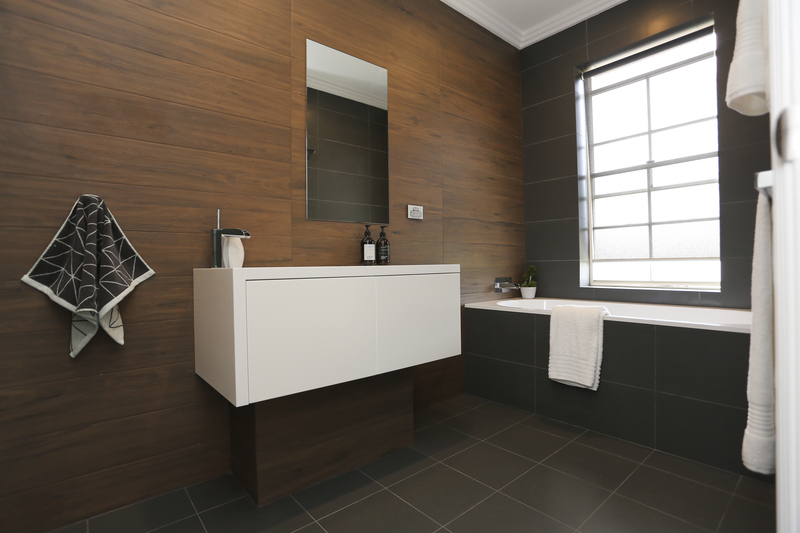 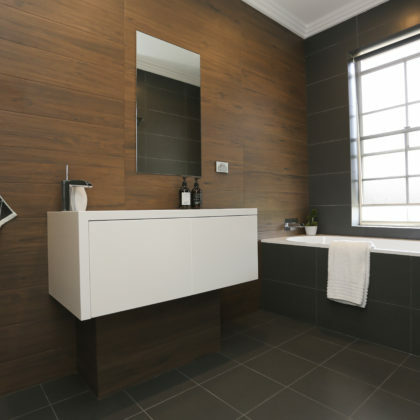 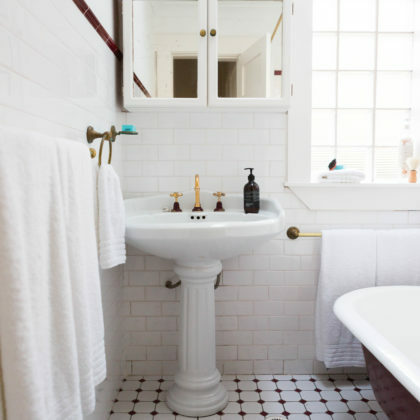 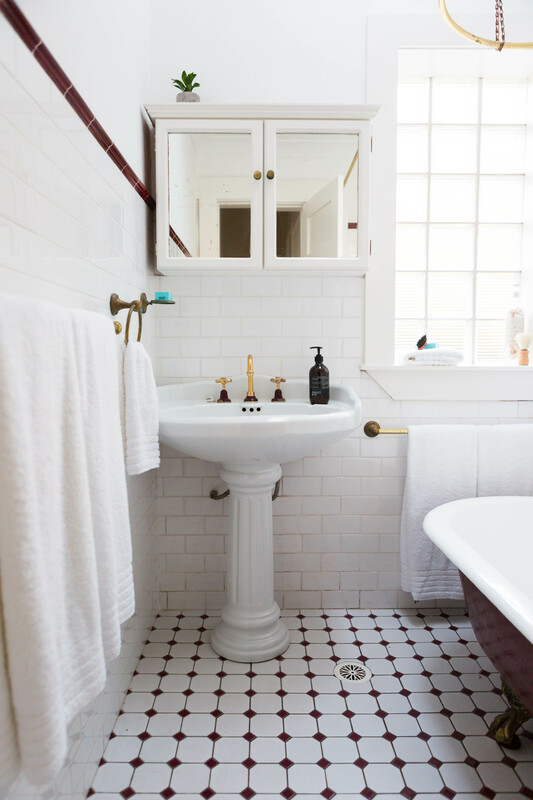 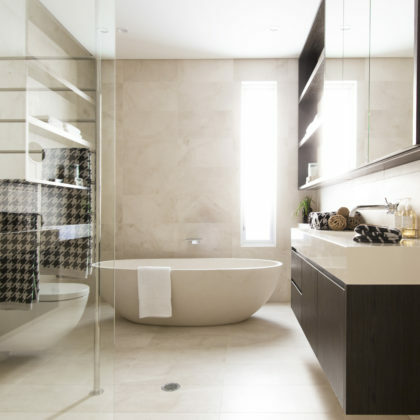 An area that buyers will often take into consideration as their property review advances is the bathroom. 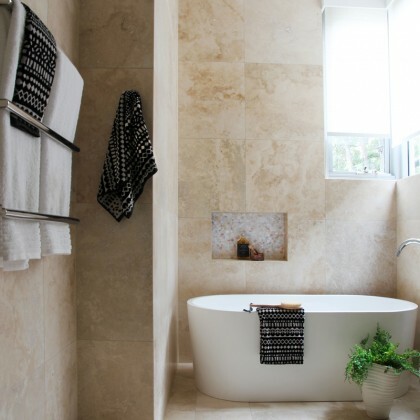 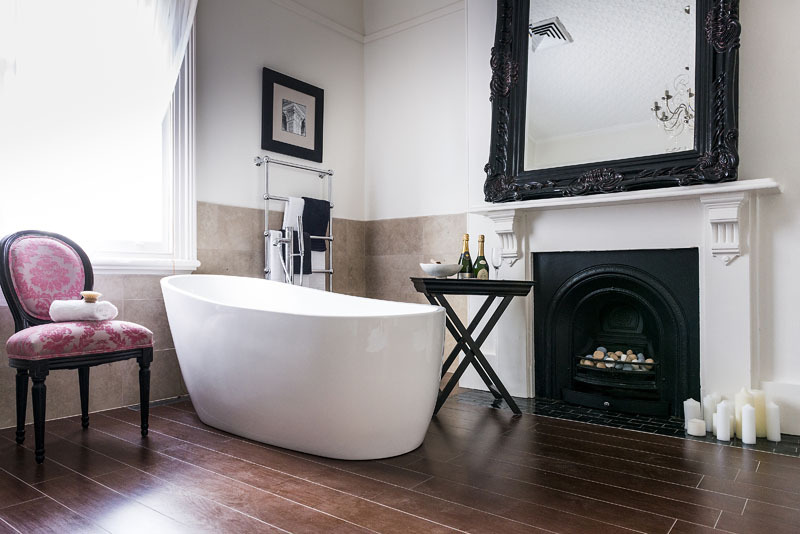 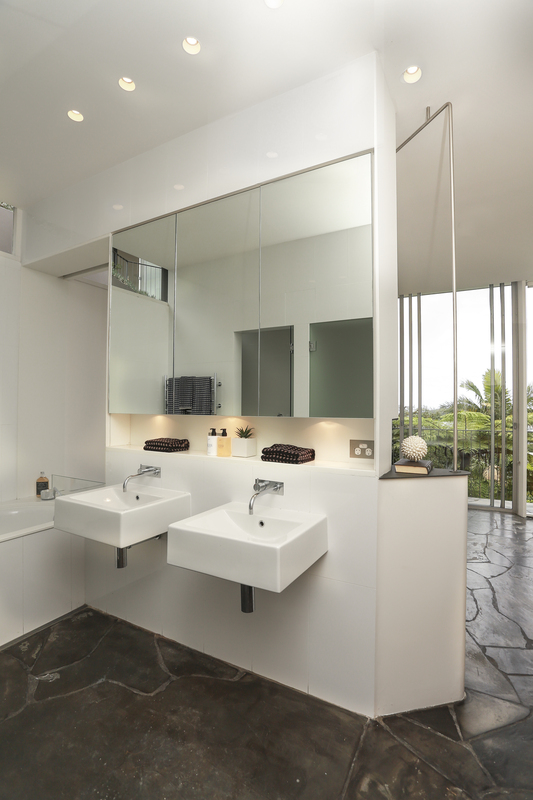 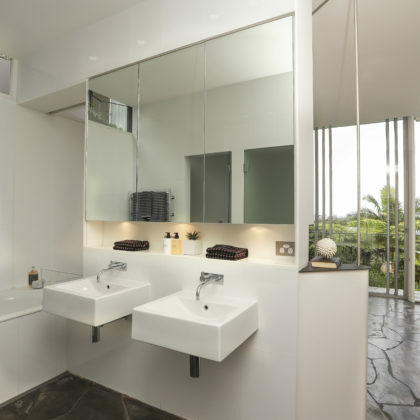 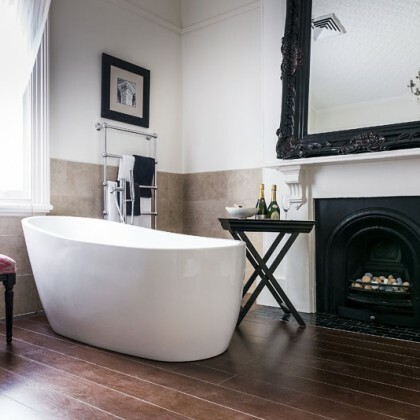 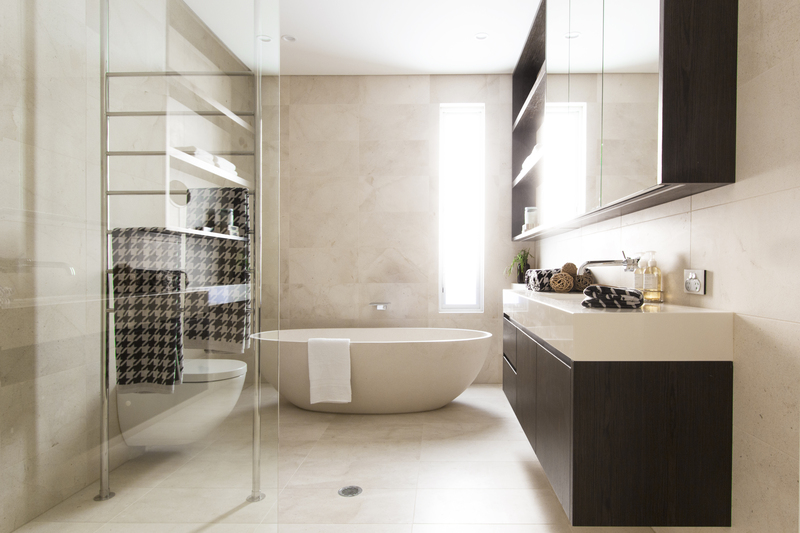 Typically functional rooms of a home, bathrooms can be tricky to style and present. 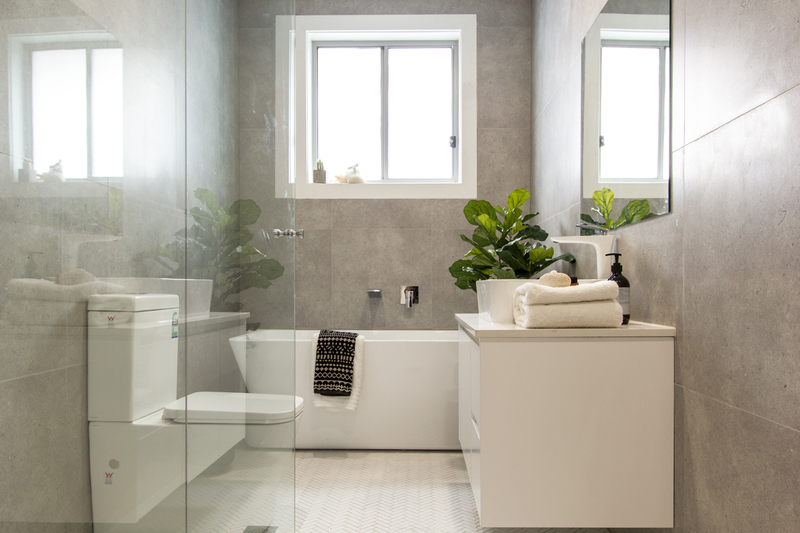 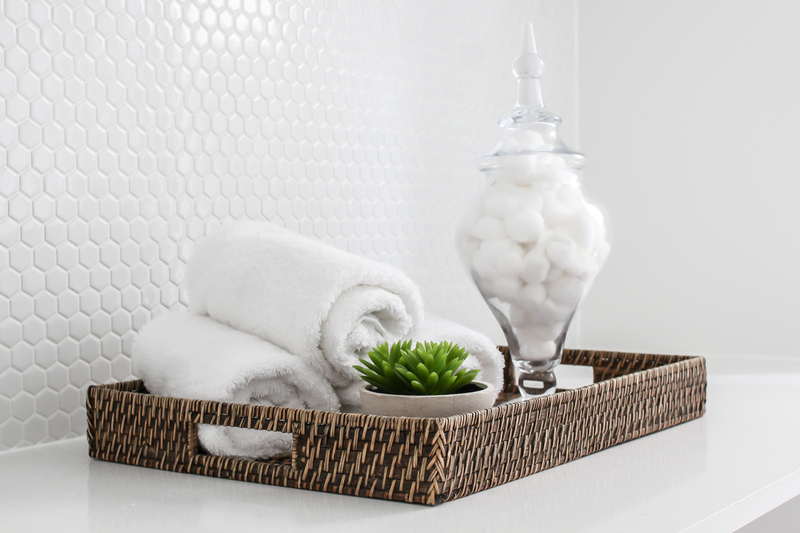 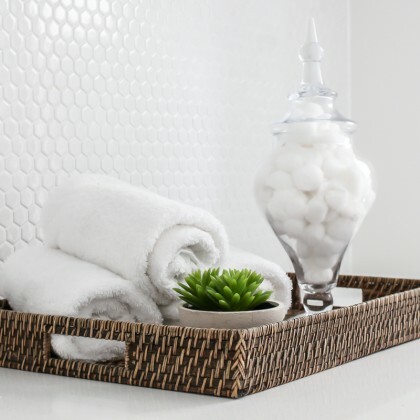 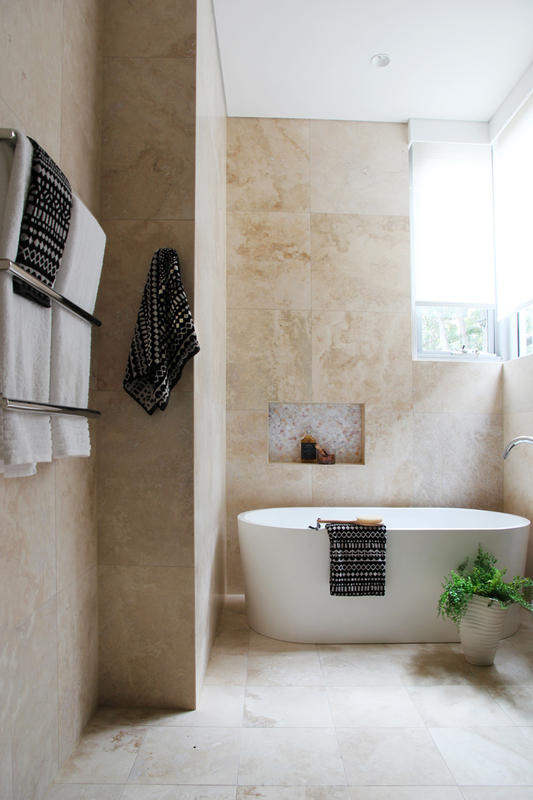 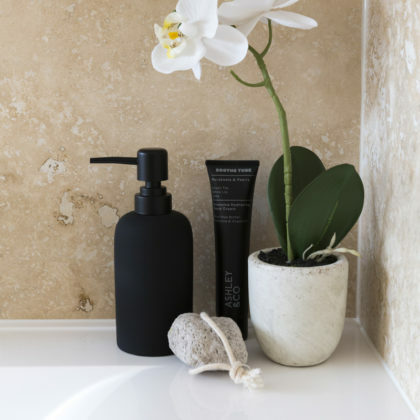 At Advantage Property Styling, our interior stylists apply tasteful decor and accessories (including towels) as part of their home styling for bathrooms. 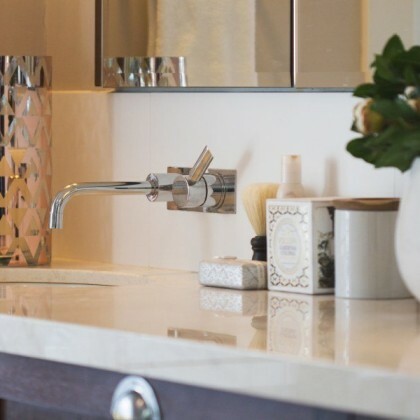 Our aim is to continue to engage the buyer throughout your property and to upgrade typically functional spaces into attractive assets of the home. 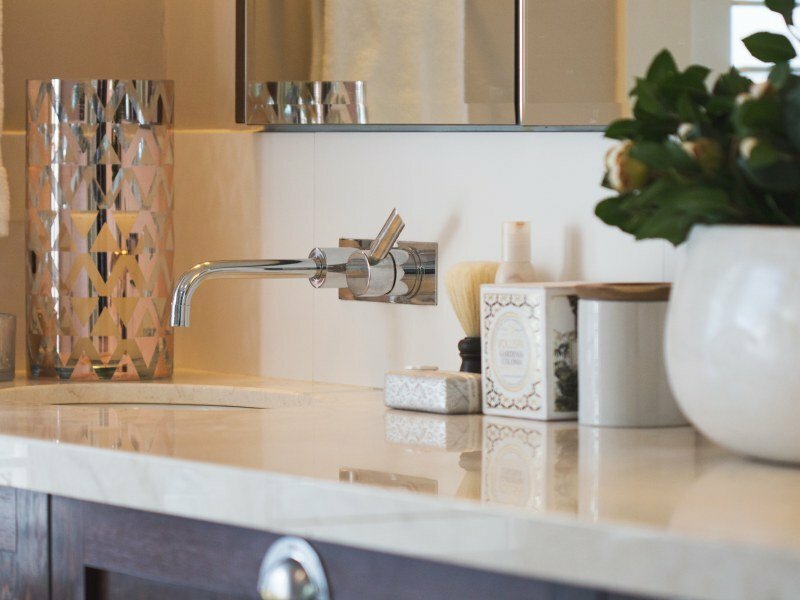 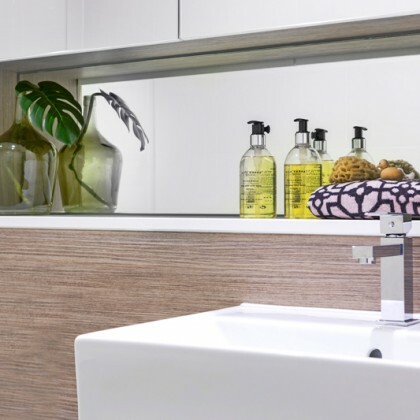 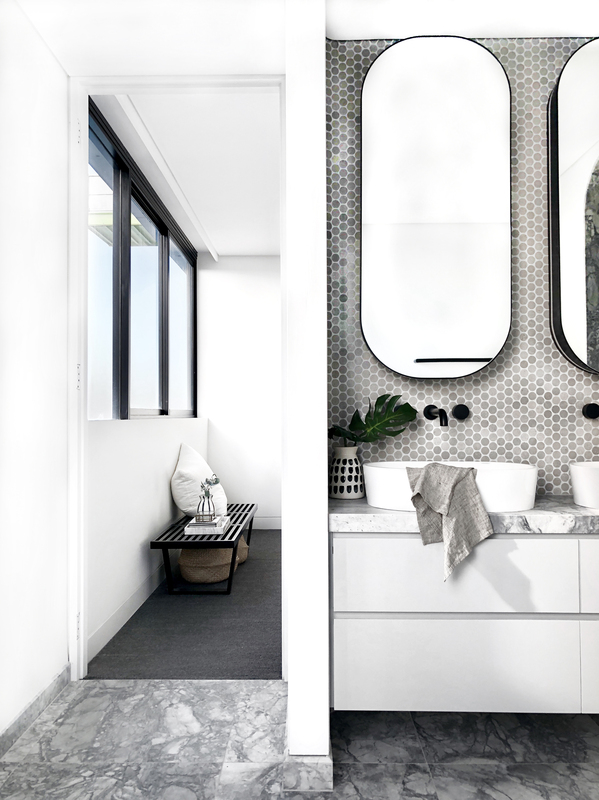 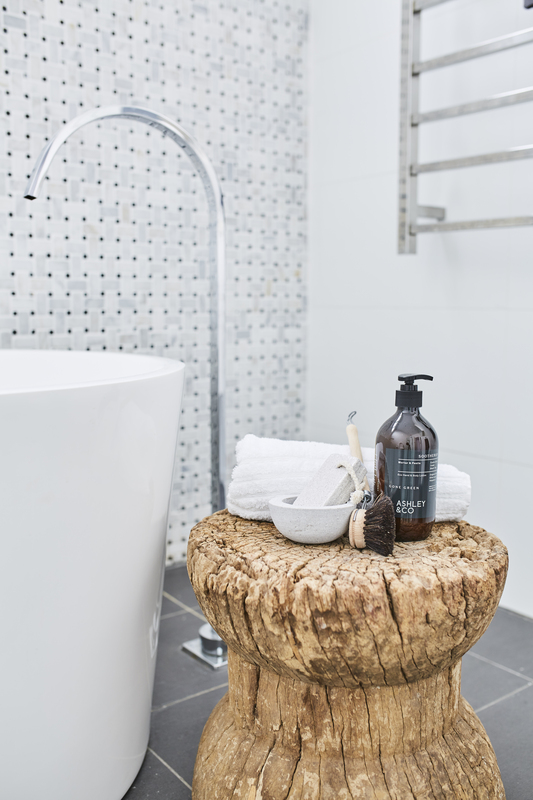 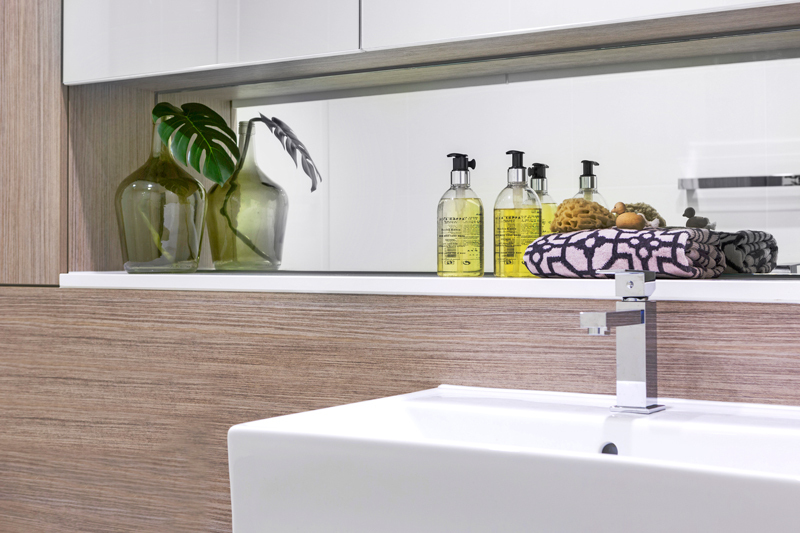 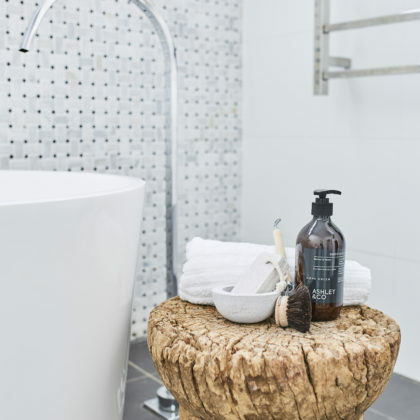 Following the initial home styling consultation, our expert interior stylists select from our extensive range of accessories to transform the smallest or largest of bathrooms into a haven. 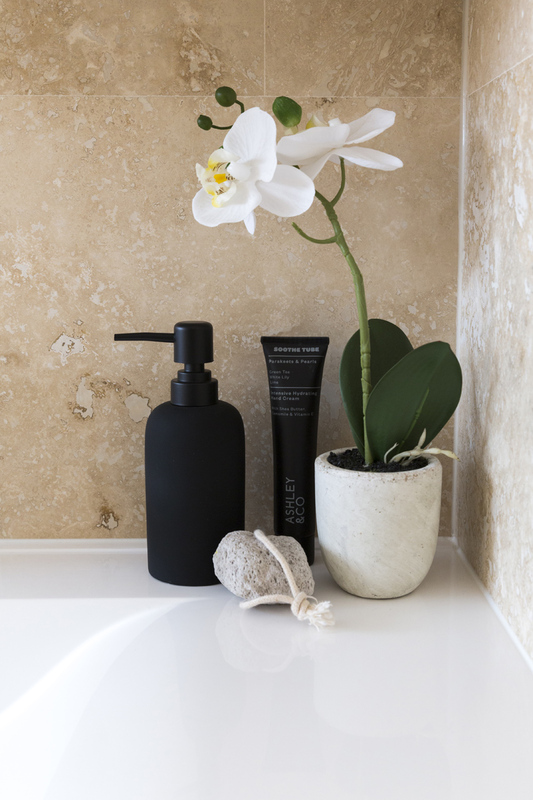 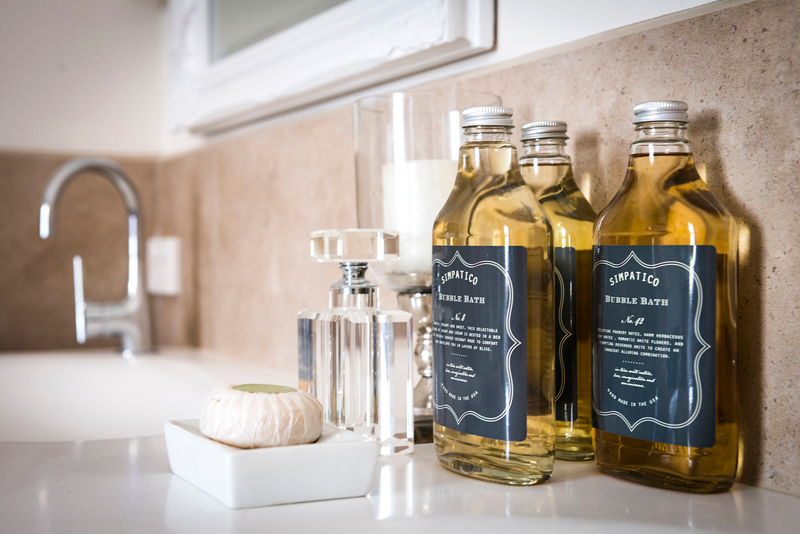 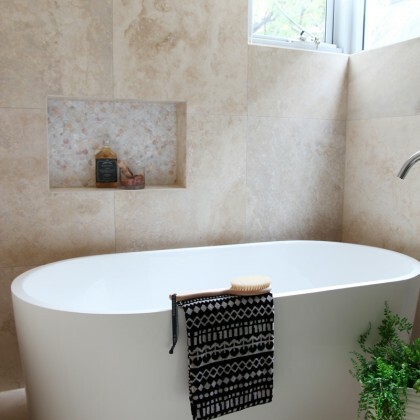 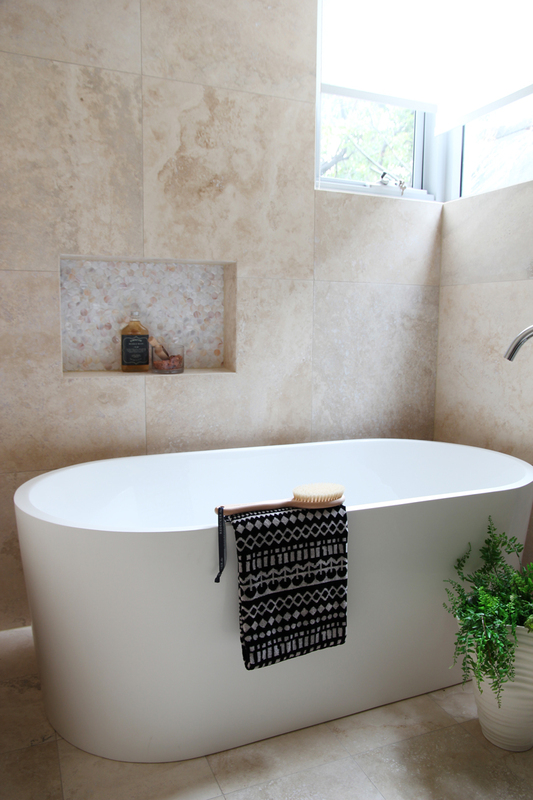 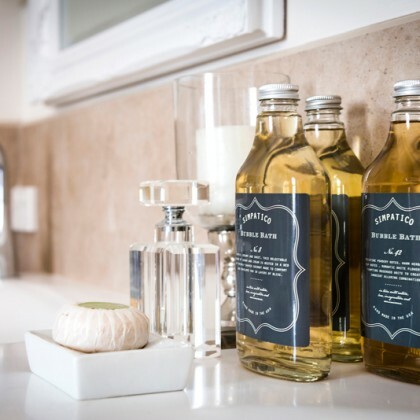 Products you will often see in our bathrooms can include designer bath linen, soap pumps, loofahs, candles, and indoor plants, just to name a few. 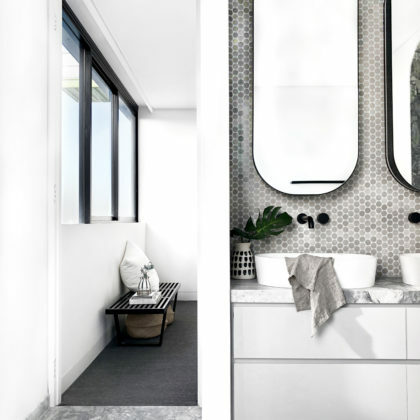 With our wealth of experience in property styling Sydney homes, Advantage Property Styling has the expertise to deliver value for Sydney vendors.